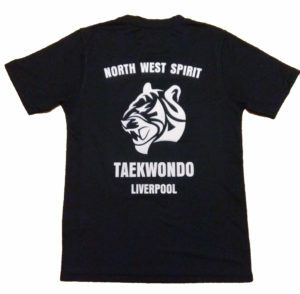 Uniforms, t-shirts, sparring kit and other equipment can all be ordered via your instructor. Please download our catalogue to see what we have available. We usually place a bulk order for club merchandise at the end of every month. Please let us know by the end of the month if you would like to order anything (payment required at time of order). We source most of our equipment from www.bytomic.com and www.kicksport.com, where we qualify for trade pricing. We can only give details of a few select items in this catalogue; but if you’re interested in purchasing anything else from either of these websites, please let us know. We may be able to get a better price for you!